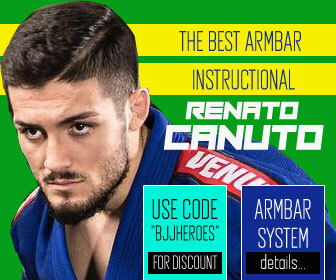 Louis Vintaloro is a judo and Brazilian jiu jitsu black belt under Royler Gracie, being one of the pioneers of this grappling style in New Jersey, particularly in the northern area of this American state. 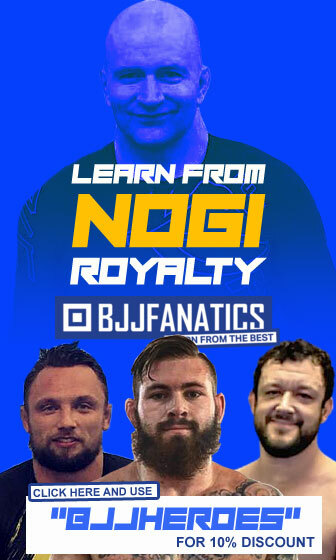 Vintaloro is also known as the founder of the Performance Jiu-Jitsu, an academy in which big names of the sport started their careers, names such as Dominyka Obelenyte and JT Torres. Louis Vintaloro was born on September 16,1970 in Passaic, NJ – United States of America, growing up in Elmwood Park, NJ. 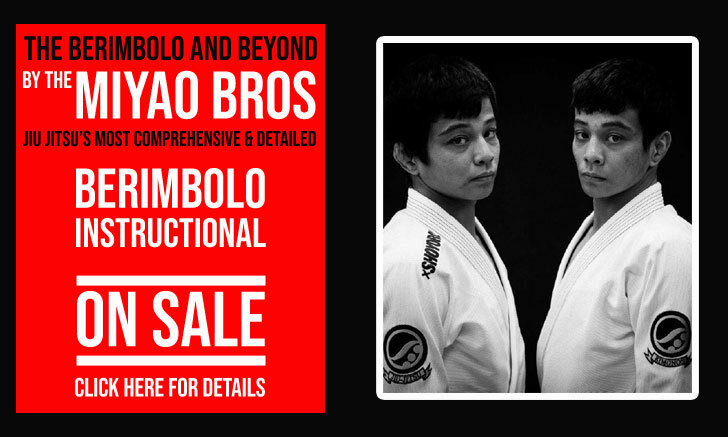 Vintaloro got involved with martial arts on December 1993 at the age of 23. 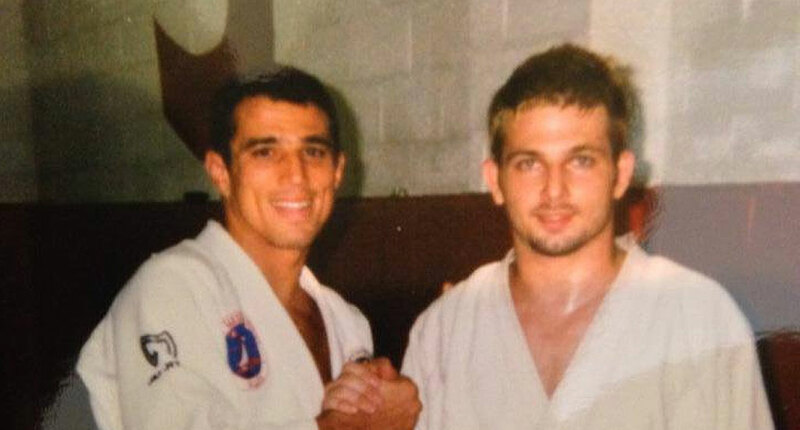 Three years prior to his start in jiu jitsu, Louis had moved to Southern California with friends, it was there that Vintaloro became aware of the Gracie jiu jitsu system through a VHS tape of the famous “Gracies in Action” video Rorion Gracie put out in 1989, which he saw first at his new apartment in Huntington Beach. After watching the footage Louis was completely fascinated by Gracie Jiu Jitsu. Two years later (1993), Louis moved back to New Jersey, seeing the very first UFC on pay per view, immediately recognizing the Gracies from the tape. Only a few weeks later Vintaloro received a mailer for a Relson Gracie seminar in New Jersey, this would be his first real life contact with the martial art. At the Relson Gracie workshop (a seminar taught on the carpet of a hotel space with no mats), Vintaloro met David Adiv, who was a white belt as well as Steve Maxwell (who himself was a blue belt at the time). 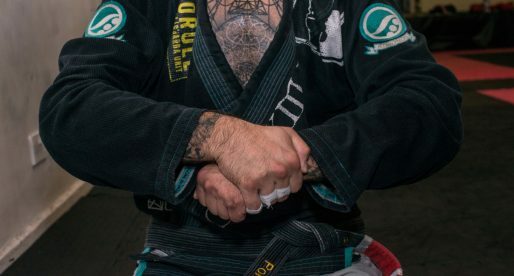 Louis found that Adiv had a group of people who trained jiu jitsu, the instruction being handled by David himself. Vintaloro started driving two hours once per week to participate in these classes. The gym was owned by Alex Wilke who also taught grappling classes there. Adiv’s system being based on what he had learnt from traditional Gracie Jiu-Jitsu, while Alex would teach more of a street orientated grappling. 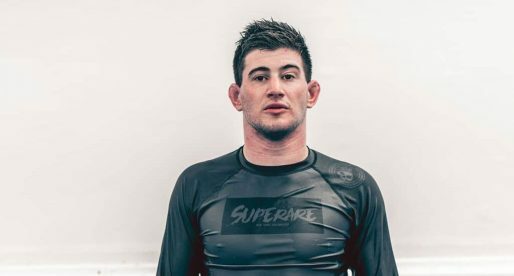 Three months into his jiu jitsu training, Louis Vintaloro also added judo to his activities, he would later become a black belt in judo within 3 years, the quickest on record at the time in New Jersey. As a blue belt, Louis started teaching on his own while attending college to become a Special Education teacher. The classes being taught out of the NJAC wrestling club in Fairfied (1996), which was common practice in the New Jersey area during the mid 1990s due to the shortage of black belt instructors. 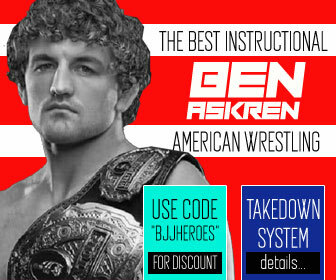 He named his academy “East Coast Brazilian Jiu-Jitsu” and purchased the Internet domain name “armlock.com”, later changing the name of the academy to “Performance Jiu-Jitsu”. 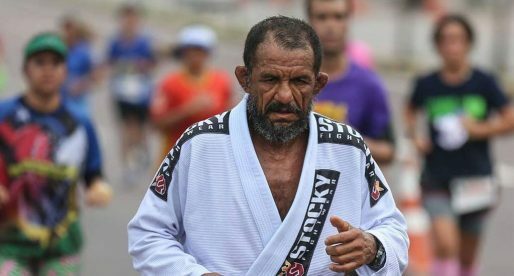 In 1999 Vintaloro began traveling to Rio De Janeiro Brazil 2-3 times per year to train with Royler & Rolker Gracie at the Gracie Humaita Academy as well as Saulo Ribeiro‘s Copacabana Academy. 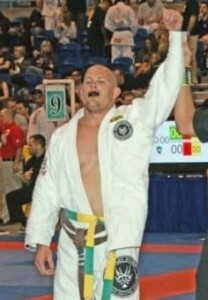 In 2003 Royler Gracie graded Louis Vintaloro with his black belt.